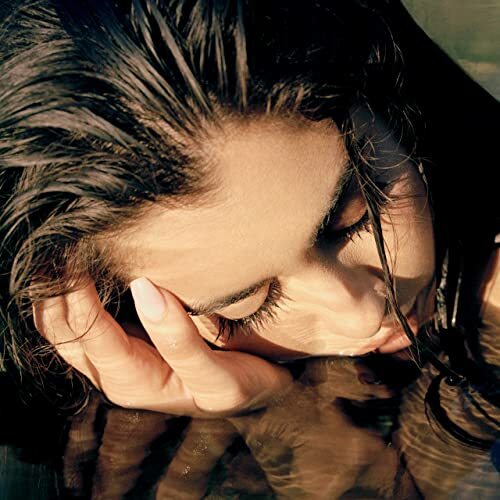 Lauren Jauregui has revealed the amazing news that her upcoming debut solo album is 50% completed, and we are chomping at the bit with excitement, along with all Jaguars worldwide! Attending the Grammy's this week, the singer-songwriter took time out to speak backstage to reveal where she is at with her record. The 22-year old told Zach Sang: "I'm 50% of the way there! I've been working like crazy! "That's my next phase, I'm gonna call in musicians that I really love and I have them play and do their own s**t, kind of like jazz up the chords. "Live instruments with a live vocal! No 'tune. I don't use autotune - fun fact! You're gonna hear that vibration!!! "Tune changes my voice it takes out the fun! it takes out the 'grrr' out of it! "I've been working with some incredible producers and songwriters. I'm keeping the songwriting mostly just me but I have a couple of co-writers involved in the songs that I'm picking but I'm super-picky! "I'm such an artist about it. It's annoying to them, probably! I just want to curate my own sound for the first time. "Songwriting is such a vulnerable process and having another perspective in the room sometimes can be great or sometimes can just be jarring 'we're just not on the same tip, bruh!'" The Expectations singer also unveiled in another recent interview that she's hoping to do more shows in 2019. This year is destined to be an amazing ride for Lauren Jauregui and all of her Jaguars and we can't wait!